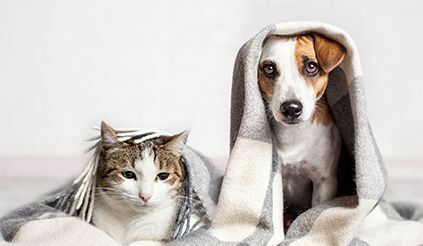 Our caring, pet-loving staff is always ready to provide you with superior care and excellent service. 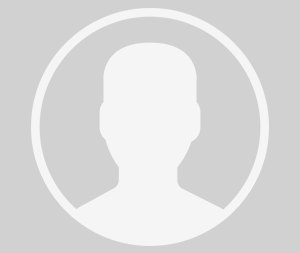 Dr. Luaces was born and raised in Redding, California. He is a 1998 graduate of Washington State University with a B.S. degree in Microbiology. He is also a 2002 graduate of Ross University School of Veterinary Medicine. Following graduation Dr. Luaces completed a rotating internship in surgery and medicine with VCA Berwyn/Franklin Park where he also met his wife Kathy. Following his internship Dr. Luaces and Kathy moved to central California where he was practice manager and medical director of a practice for 2 years before he and Kathy decided that Chicagoland was where they wanted to call home. 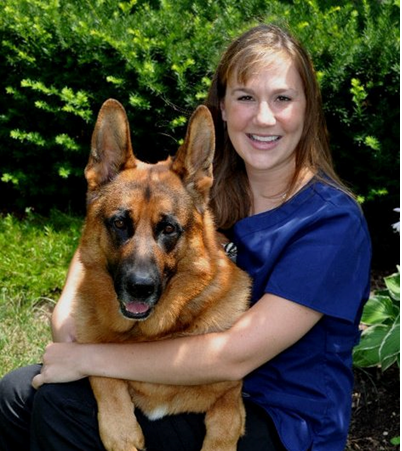 Dr. Luaces joined Care Animal Hospital of Libertyville in January 2006. 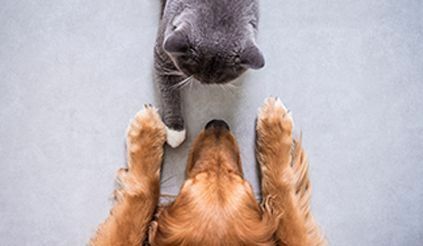 Since then he has become tremendously involved in caring for the feral and homeless pet community in Lake County with numerous non-profit shelters and rescue organizations. Dr. Luaces enjoys snowboarding, wakeboarding, golf and the never-ending process of restoring his 1959 Chevrolet truck in his “spare time”. Dr. Luaces and Kathy currently share their home with their daughter Avery, “some” cats and Ned an Australian Shepherd. Dr. Brittany Willeford is originally from the western suburbs of Chicago. She completed her undergraduate degree at Elmhurst College and graduated from the University of Illinois College of Veterinary Medicine with her Doctorate of Veterinary Medicine. She is passionate about behavior and is Fear Free and Low Stress Handling certified. Dr. Willeford welcomes any animal species into the clinic (unless it is too large to fit through the door). She is a proud mom to three cats, a corn snake, and a map turtle. In her free time, she enjoys spending time with her fiancée and crocheting. Personal vision statement: "My promise to the pets I treat and those who love them is to create a fear-free environment that they and their pet are excited to visit because every animal deserves to have a veterinary visit free of fear, anxiety, and stress and every parent should know without a doubt that their pet is in caring hands in or out of the exam room." 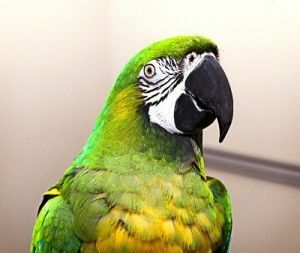 Sara started off her animal career working for a predominantly avian and exotic veterinary practice in 2006. She was there for several years working her way up from kennel staff to head technician. She started at Care in 2011 as a receptionist. She is now the Practice Manager of Care, and could not be happier because she loves the interaction she gets to have every day with our extended family- our clients and their pets! She also adores working with all the rescue groups that we service here at Care and enjoys watching them find their “Forever Homes”. Sara’s passion doesn’t stop at the end of her shift at Care! Sara shares her home with a variety of furry, feathered and fishy friends in addition to 1 or 2 foster dogs. When she is not working she loves camping, outdoor activities, hanging out with her family and dogs. Jillian started working at Care in 2016 and has learned a lot about animals in her short time with us. When she is not working at Care, she loves to spend time with her 4 ferrets and dog, Tazo a German Shorthaired Pointer. She also enjoys kayaking, camping and spending time outdoors. Katelynn started working at CARE in August 2015, where she became the head receptionist at Animal Care and Medical Center. She was born and raised in Michigan then moved to IL with her husband in Mary 2015. She has an associates degree in Respiratory Therapy from Muskegon Community College in Michigan where she worked as a sleep technologist for 4 years. She shares her home with her husband Mike and two very spoiled cats, Izzy and Necco and her corgi mix, Dr. Elliot Reid. In her free time Mike and Katelynn enjoy exploring the surrounding towns and discover new things to do! Vicki came into Care looking for a doctor and left with what she calls her “extended family.” She started with Care in February 2009. Her favorite part of working at Care aside from her love of animals is what she feels is “the loving and compassionate environment at Care Animal Hospital will make you feel like family, too”. When Vicki is not at Care she teaches middle school and loves spending time with her 2 German Sheppard’s, Hunter (pictured) and Ember. Kim joined the CARE Team in March 2018 as a receptionist. She was recently accepted into the University of IL to pursue her Doctorate of Veterinary Medicine. Currently, she is completing all of her general education classes before becoming an official Alum of U of I in August 2019! In her free time, she loves to spend time with her two dogs, Lenny and Jedi, doing crafts, puzzles, and fulfilling her passion of animals by spending time with all the pets who come to CARE! 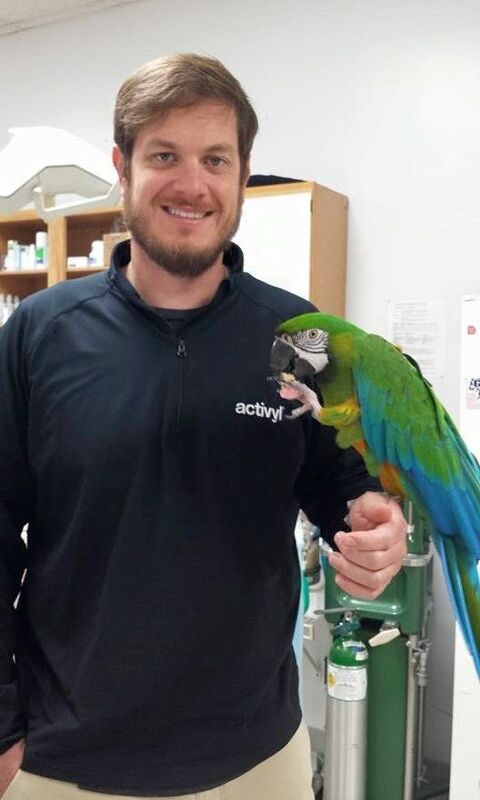 Joe has a long history at Care Animal Hospital! He started out in 2010 as a volunteer, and in 2015 became part of the Care Animal Hospital staff. He is interested in pursuing a career in marine science or becoming an exotic animal veterinarian. Joe has one dog, a bichon frise named Ralphie. Besides working at Care, Joe volunteers at the Shedd Aquarium and enjoys taking care of his saltwater aquariums in his free time. His favorite part of his job is working for such a fun and happy workplace. He looks forward to working with his furry, feathered and scaly friends daily! 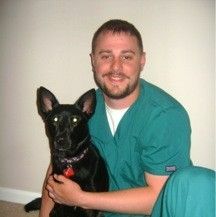 Kyle has been a member of Care Animal Hospital for over 6 years. He graduated with Honors from the Fox College Vet Tech Institute as a Certified Veterinary Technician. Kyle has two adopted dogs, Annie and Lilly. He adopted Annie from the college he graduated from and Lilly came from our rescue Partner, Placing Paws. In his free time he likes to weight lift, go fishing and camping, and spend time with his wife and son. 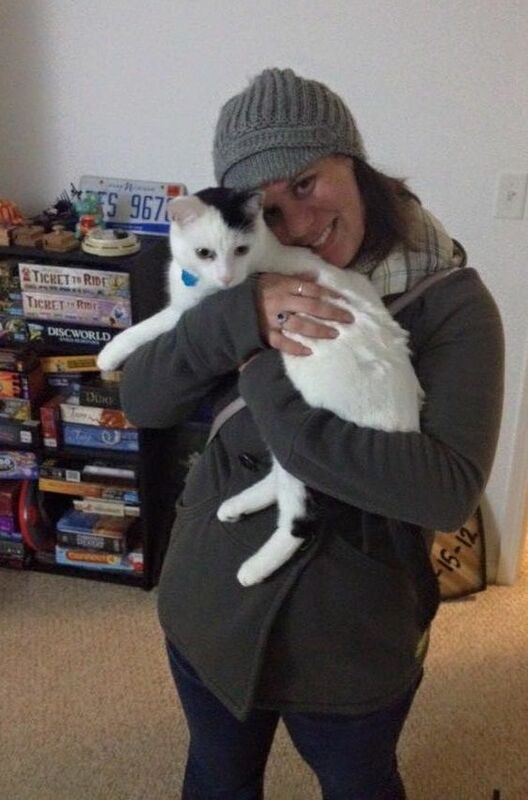 Kelly is a 2010 graduate of Globe University in Madison, WI with an associates degree in veterinary technology. After school, she entered a previate practice in Peoria, IL, learning more about companion animal medicine. In 2016, Kelly was part of a start up veterinary oncology clinic helping to bring services to the area. Kelly has been working at CARE since September 2017. She lives with her husband Steve, two sons and 2 dogs, Eli and Leo. In her free time, she enjoys cooking, gardening, and hanging out with her boys at home. 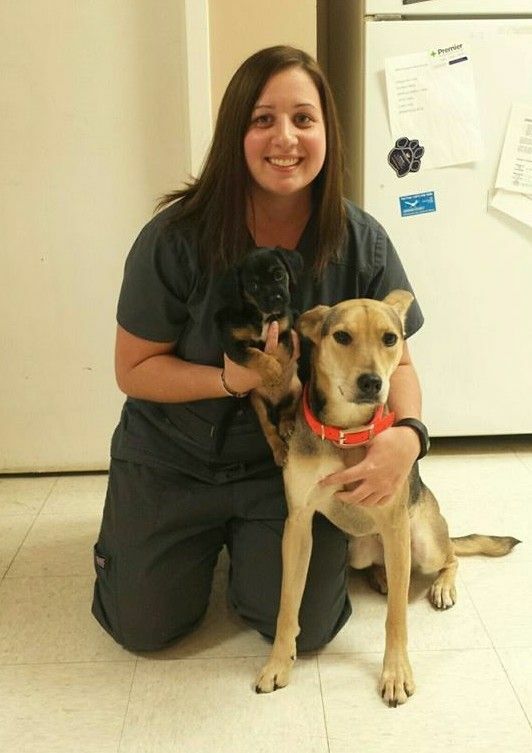 Liz joined CARE in December 2018 as a kennel attendant, making sure all the animals who were boarding had exceptional care and lots of love during their stay. After many months of hard work and dedication to the care of the pets, Liz was promoted to Veterinary Assistant. Liz is currently in school to become a certified veterinary technician. After her completion of school, Liz is interested in specializing in Emergency and critical care, as well as ultrasonography. In her free time, she enjoys spending time with her two children, Jason Jr and Athena along with her fiance Jason. She enjoys going to the beach, adventures with her family and one day, would like to go cage-diving with sharks. 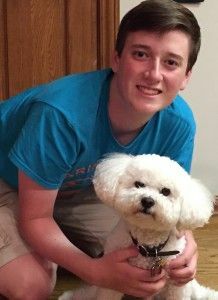 Conner is working at Care Animal Hospital as a Veterinary technician. He looks forward to making sure your pets are happy and healthy! Olivia joined the CARE team in 2018. 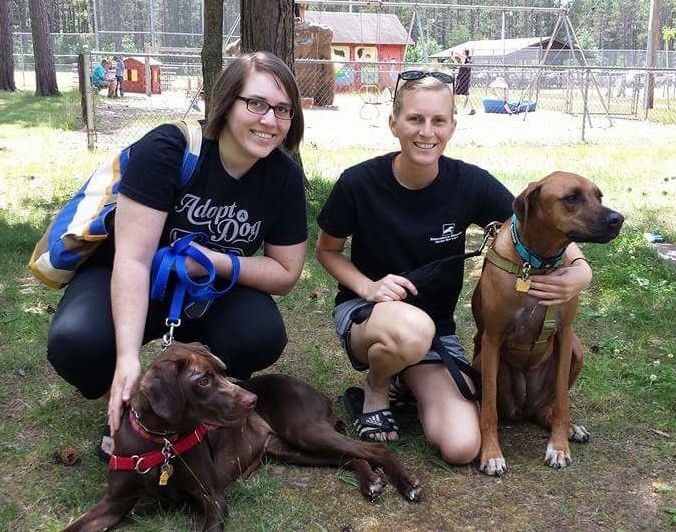 She brought with her several years of animal experience, previously working at a boarding and training facility as well as other animal hospitals. She completed her Veterinary Assistant Certification course in 2012.In 2016, she bought her first home with her husband in Round Lake Beach. Olivias favorite part of veterinary medicine is surgical procedures, emergencies and educating clients about their pets. In her spare time, she loves spending time with her own little zoo at home. She has a goofy 2 year old bulldog mix named Tadashi, a newly adopted Husky named Raef, 3 sweet cats, Bear, Bruce, Billy and Alfred. On her days off, she loves going on adventures with her husband, paint-balling, hiking, fishing, painting, and refurbishing old furniture pieces.